Perhaps one of the most exciting developments to come from the revised whitepaper is the ECOMI master collector program. Designed as a means to reward collectors for staking OMI tokens, becoming a master collector has some incredible perks! 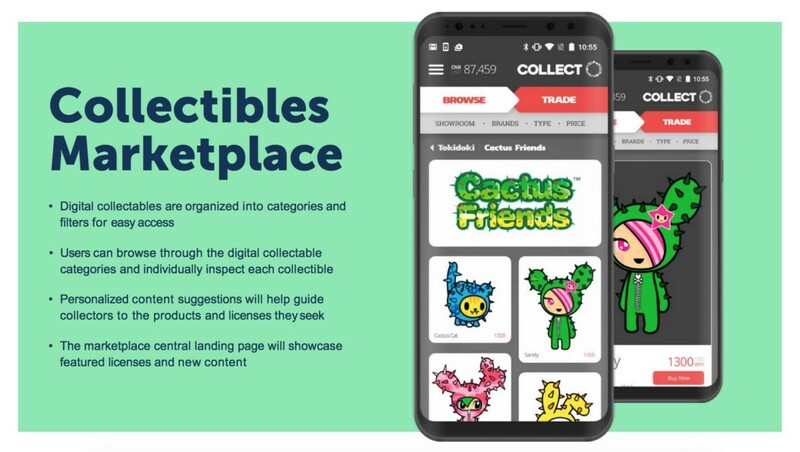 With the launch of ECOMI Collect expected early Q2 2019, let’s take a look inside the program and why you should strive to become an ECOMI Master Collector! Before we get too far, I want to remind you of the current use cases of the OMI token. To begin, the OMI Token is built on the GO20 standard and is used primarily to purchase digital collectibles (as non-fungible tokens) on the ECOMI Collect platform. The token also facilitates all transactions on the Dapp, including sales/trades peer-to-peer, and the purchase of Scenes and other Virtual Goods. Second, users will also be rewarded with OMI tokens for performing certain actions e.g. social shares, as well as for playing/completing in-app gaming experiences with their new digital collectibles. Finally, the OMI token can be held (staked) in the users ECOMI wallet, in order to level up through the master collector program. This can be accelerated by purchasing and staking additional tokens, or by receiving OMI as rewards and staking them. What Is the Master Collector Program? 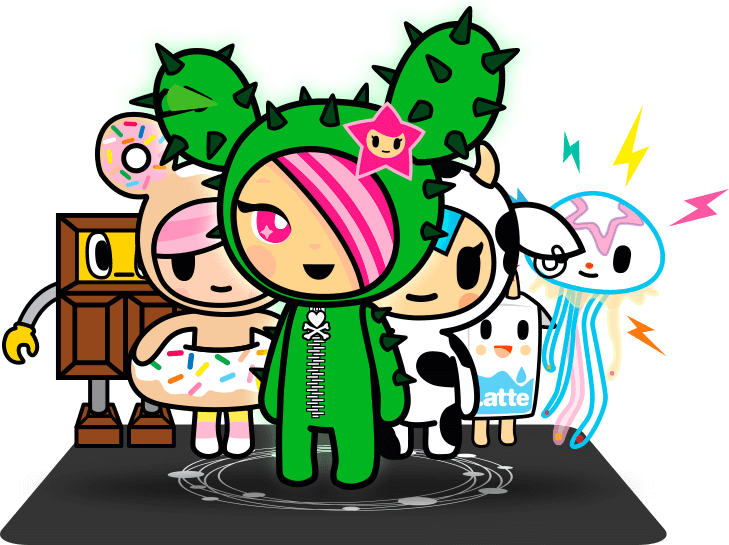 The ECOMI Master Collector program is a fun way to reward users of the ECOMI Collect platform. It is also designed to incentivise users to stake their OMI tokens to gain access to extra features and benefits. Paid: A user can accelerate their progress through the levels, unlocking further features and benefits by purchasing and staking more OMI tokens. Unpaid: For users who choose not to accelerate financially, they can earn OMI tokens from in-app activity and then stake these earned tokens. The Master Collector level is based on a number of variables, including the amount of OMI tokens held in the user’s wallet, purchase and sale history and in-app activity such as community votes and interactions. Access to rare and limited edition digital collectibles (secret-rare), only available to ECOMI Collectors. The higher the collectors ranking the higher % chance of receiving limited edition NFTs and rewards. At the time of writing, the smaller details of the Master Collector program are still in development. As such, I cannot release any specifics as to exactly how many OMI tokens need to be staked to progress to higher levels. However I can say that it will be adapted/developed depending on the needs of the community, the total number of OMI in circulation, and adoption rates of ECOMI Collect. It is likely the numbers will change to become a sliding scale based on the % of circulating supply of OMI tokens, how many you own/stake, and the amount of time it is held for. Moreover, we are building this platform for you, our community! So we are more than open to suggestions, please reach out to us on Telegram or leave a comment below to get the discussion started. ECOMI Collect offers premium, licensed digital collectibles! The ECOMI Master Collector Program Is Here! was originally published in ECOMI on Medium, where people are continuing the conversation by highlighting and responding to this story.